Want to improve the default user experience of Magento 2? Give Nucleus Product and Content Widgets a try. 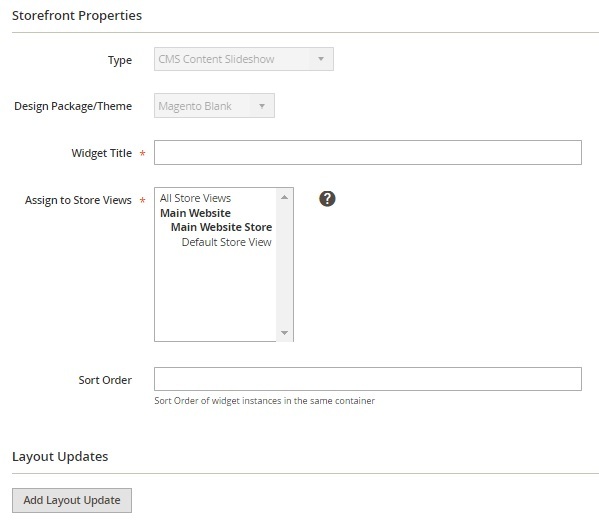 This extension adds unique carousels and slideshows for products and other content throughout the whole Magento storefront. Below, we describe how the extension works from the perspective of both backend administrators and website visitors. 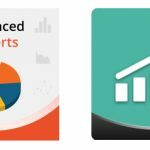 With the Nucleus Product and Content Widgets Magento 2 extension, you will be get a new way to promote featured products. 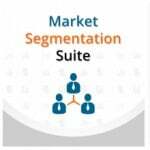 The process becomes more user-friendly with easy to setup carousels and slideshows. You can customize them with a variety of display options, so each element will get an appearance suitable for your brand. 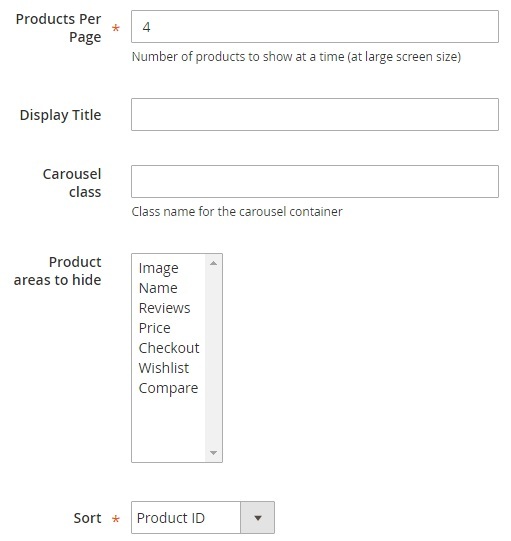 Carousels and slideshows are deployed as widgets and utilize the native Magento rules engine. Besides, they are fully responsive, so there is no difference how your customers surf your Magento 2 website: on desktop devices or smartphones. Customization Options. The extension lets you customize both CMS and product slideshow with several options. CMS Blocks. You can easily display CMS blocks in your content carousel. Advanced Navigation. The extension supports Prev/Next navigation links in slideshows. 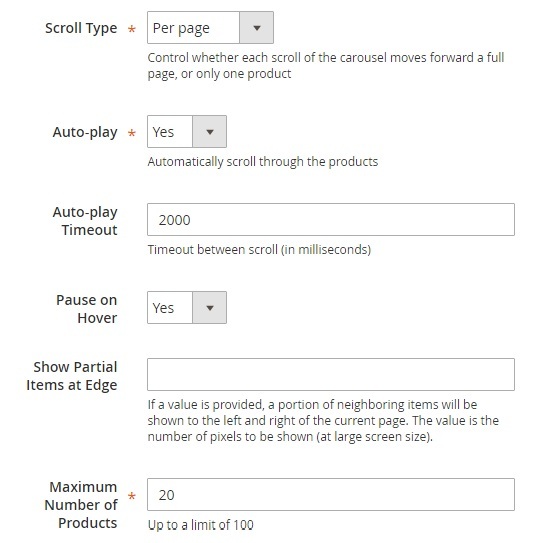 Variety of Options: autoplay, autoplay timeout, pause on hover, etc. Products Areas. The module lets you choose product areas to hide from a product carousel. Sort Order. It is possible to sort products by such parameters as product ID or Name. Besides, you can randomize this process. 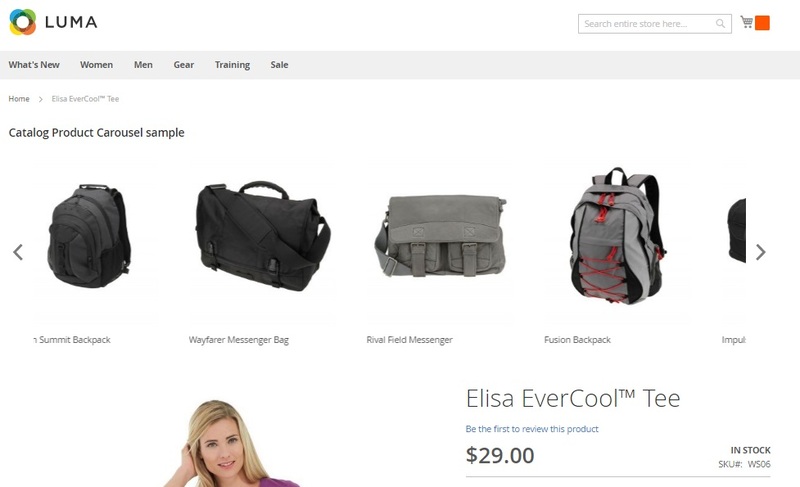 Additional Product Widget Options: scroll, pager, enhanced navigation, etc. Extension is available under Content -> Elements -> Widgets. All widgets are gathered in a grid, but we should create a new one, so let’s hit the Add Widget button. Now, it is necessary to choose a widget type and a design theme. We will start with Catalog Product Carousel. On a new screen, there are two tabs: Storefront Properties and Widget Options. On the first tab, we should specify the title of our new widget, assign it to certain store views, and specify its sort order. Next, there are the Layout Updates section, where we choose areas to display the widget. 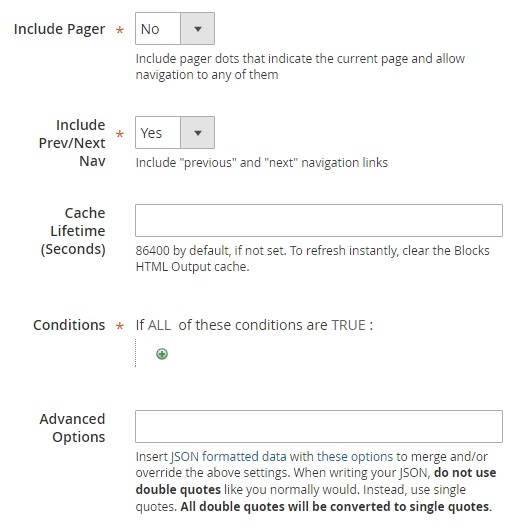 Include Pager (pager dots to indicate the current page), Include Prev/Next Nav (navigation links), Cache Lifetime (86400 seconds by default), Conditions (a wide variety of options), and Advanced Options (this field lets insert JSON formatted data). If we choose the CMS Content Slideshow type, further customization consists of slightly different options. We still have to deal with the same two tabs: Storefront Properties and Widget Options. The first tab has the following options: Widget Title, Assign to Store Views, Sort Order, and Layout Updates. 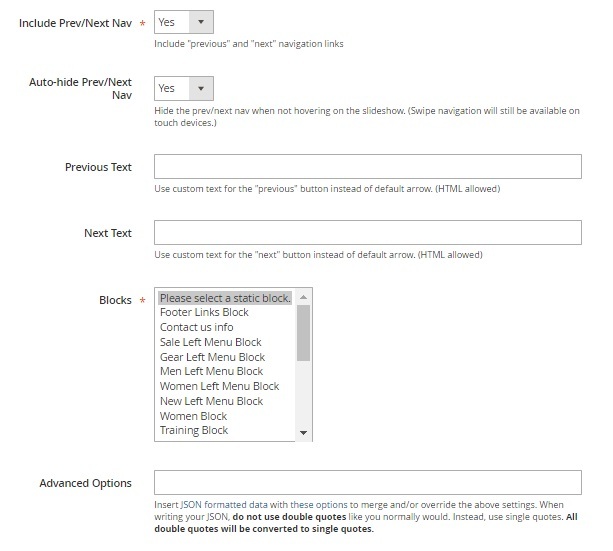 Include Prev/Next Nav and Auto-hide Prev/Next Nav, Previous and Next Text (custom text for appropriate buttons), Blocks (CMS blocks to be displayed), Advanced Options (JSON formatted data). Note that it can be changed according to your own customizations. Its features are: Pause on hover; Any static blocks can be added; Prev/Next Nav ; Pager position; Custom Nav/Prev. With the Product and Content Widgets Magento 2 extension, Nucleus and AheadWorks offer a robust tool that will change the default appearance of Magento 2, making the whole website more user-oriented. The module costs $395, but you can get a 50% discount, so less than $200 is a quite reasonable price for the tool.